Happy Friday all! I went from one measly photo last week to so many this week that I can't edit them all. Halloween was tons of fun. My oldest is now 13, so he wasn't able to trick-or-treat this year, but he dressed up to hand out candy while we took the kids around the neighborhood. We actually had quite a few kids in the neighborhood this year and it was a beautiful evening for walking. It turned out to be a great Halloween! My goodness these are FABULOUS!!!!!!!!!!!!!!! I love it! 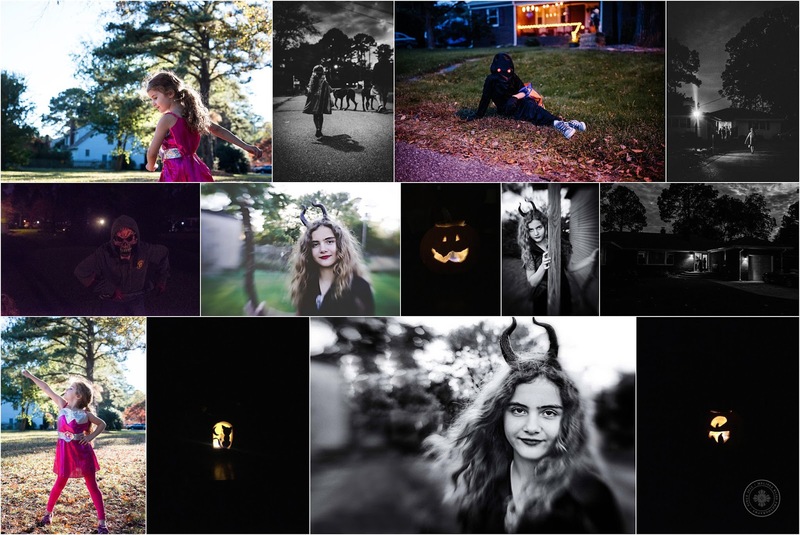 What an incredibly wonderful collection of photos! They are all so full of life & joy! 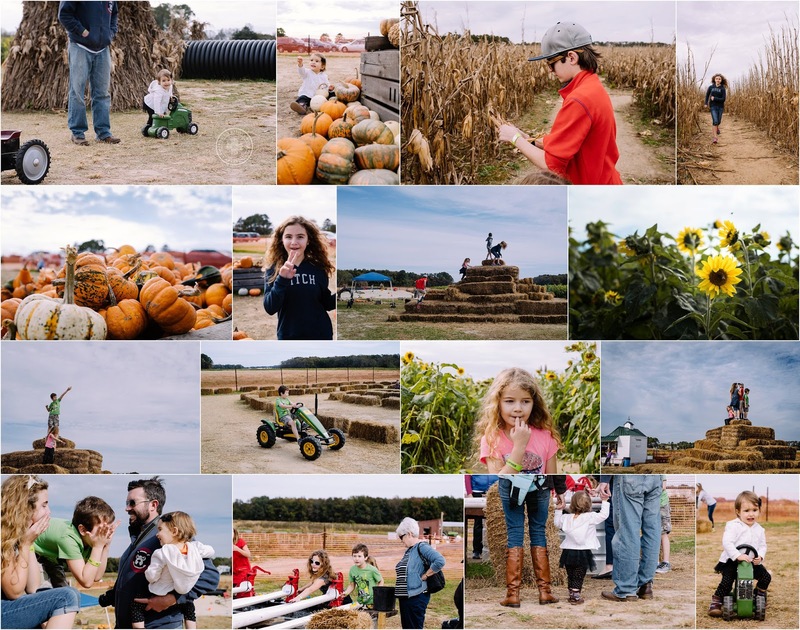 Great collection of fall fun. Looks like a fun day at the farm . Lovely images, filled with life and family-togetherness!